Roofing materials affect the overall lifespan of roofing systems, but installation can also affect how long it lasts. This is especially true for steep-slope roofs, which are trickier to install than other roofs. 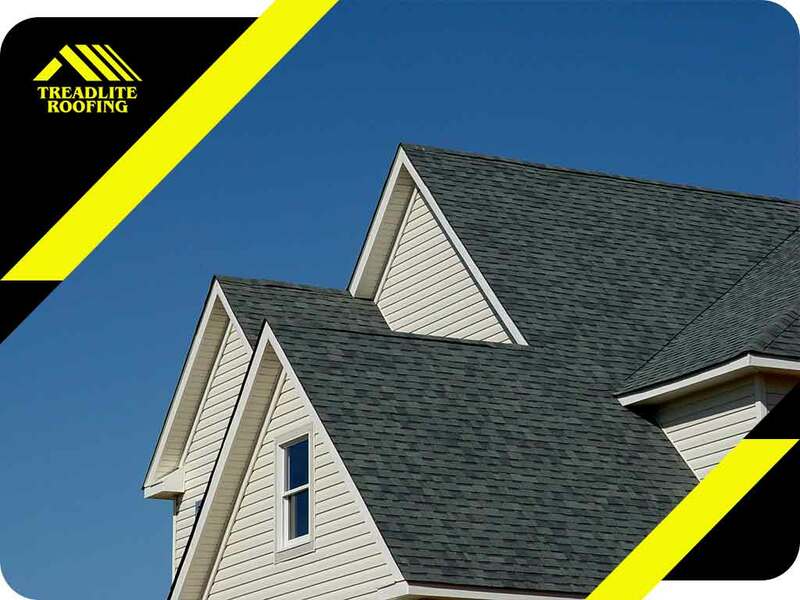 Treadlite Roofing, your roof replacement expert, explains more in this post. A roof is steep if it has slopes greater than 4/12 and range from 18.5 to 45 degrees or more. Installing a roof with these angles isn’t that different from an average- or low-slope roof. The real difference is that steep-sloped roofs are riskier to work on and require more considerations. Good examples of steep-sloped roof are the ones used in church roof installations. The quintessential triangle roof is steeper than most, and from the curb, it can be difficult to imagine how to do maintenance or repair on such a steep surface. During the installation process, certain parts of a steep roof require more care and attention. The valley is the most critical part as it experiences the most water flow during a rainstorm and can become potential leak points if it’s not properly constructed properly. The same goes for the starter shingles, which are the shingle covers that protect the edge of the roof. They need to be properly installed as they provide the roof with anchoring power to resist strong winds. Because these roofs have steeper angles, they are riskier structures to work with since grip on the surface isn’t that easy. Safety nets, rails and other fall protection devices are all required to properly work on a steep roof. It’s safer and more practical to work with your local roofing companies for any roofing project that involves these roofs, whether it’s for repair or new installation. At Treadlite Roofing, we are experienced working with all kinds of roofs. We have all the necessary tools and equipment to make your next steep-sloped roofing project a safe and seamless undertaking. Call us today at (910) 758-2044 to learn more about our services. We offer roof replacement services in Fayetteville, NC.